There are many football players around the country who are hoping to one day get a chance to either make it back to the NFL after their career faltered or get enough attention to get there for the first time with the opening of a new football league. 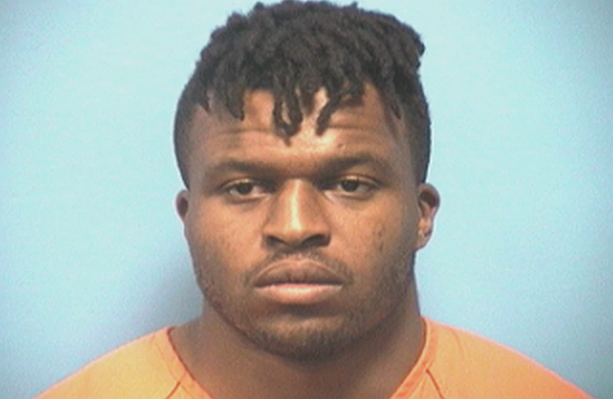 Defensive tackle for the Birmingham Iron, Lawrence Okoye, is one of those players, but he has something else he has to deal with off the field and at home at the moment. Just days before the start of the Alliance of American Football, the former San Francisco 49ers player was caught up in a prostitution sting. He was released on $1k bond, but still no word if he still plans to play this weekend. The internet shows that Okoye is married as well, and fortunately and also unfortunately for him, his wife just so happens to be a lawyer. She has since put her Instagram on private.